iOS 7 Crash on iPhone / iPad and iPod Touch - What to Do? iOS 7 Crash on iPhone / iPad and iPod Touch – What to Do? Apple’s latest iOS 7 has been with us for past few months. However, it still can’t be labelled as a perfect and smooth OS. While it does give you a smooth experience on your Apple iPhone, iPad and iPod Touch, iOS 7 seems to crash quite a lot especially on older devices. Apple sent out the iOS 7 update making it compatible for the latest 64-bit A7 chip powered iDevices – iPad Air, Retina iPad Mini, and the iPhone 5s. This support might be the cause for lagging software experience on other Apple devices. Apple’s next gen mobile OS does offer a different UI than what was being offered by the iOS 6. While it faced some design criticism and a plethora of people called it a copy of Android, many others totally fell in love. Until, it started crawling. A number of people have complained about facing the iOS 7 crash and lagging issue. Sometimes, apps (not restricted any few specific names) crash with apparently no reason and other times, home screen seem to be stuck. 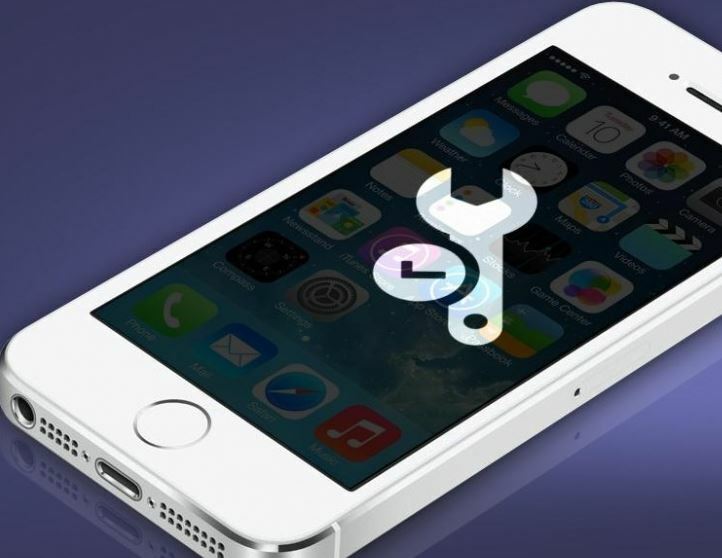 In some cases you have got no option but to force restart your iOS 7 device. This problem especially occurs on iOS 7 powered Apple iPad. Apple follows a very strict schedule for releasing its updates. The fourth version of iOS 7 (the latest iOS 7.0.4) has been released a good few weeks back but these four dint seem to free us from iOS 7 crash and lagging issues. While some bugs do get fixed, overall instability is yet to be cured. Apple is rumored to release the iOS 7.1 update by the end of March. The iOS 7.1 is expected to provide better performance and refined experience on the iDevice eliminating all the bugs being faced on the current OS. If you are also facing iOS 7 crash and lagging problems, you can diagnose the exact cause on your device: go to Settings > About > Diagnostics & Usage > Diagnostics & Usage Data. It wouldn’t fix the iOS 7 crash and instability issue, but you would get to know what’s causing it. The latest iOS 7 updates have also fixed the crashing problem for many a users. Let us know if you are also facing the iOS 7 crash and instability issue; and if something happened to work for you.